For convenience, you can overlay the official Birmingham Shambhala Center calendar to your own iCal or Google Calendar version on iPhone, Mac or PC. iOS allows you to subscribe to a calendar on an individual device but does not let you put it on iCloud so you need to repeat for each device. Change the name if you like and turn off alerts. 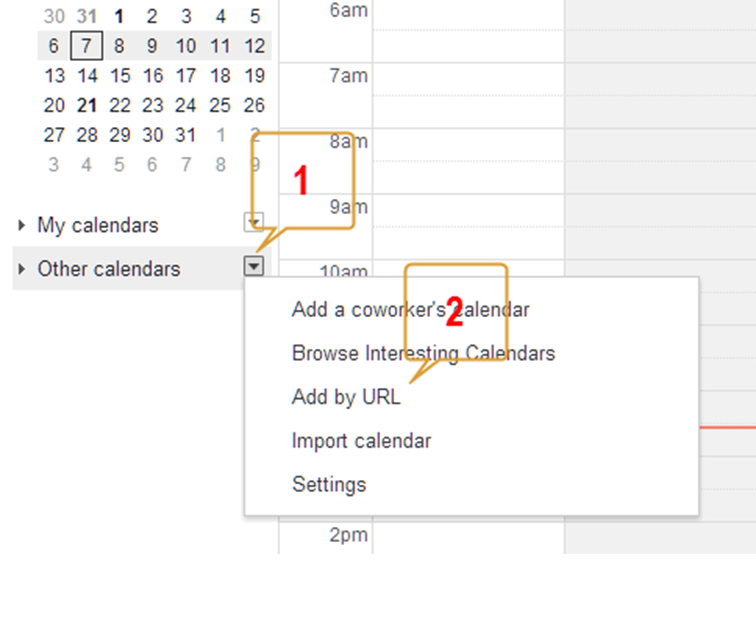 If you make a mistake in the above, you can delete the calendar and redo the Subscribe. Simply look at the list of calendars in Settings -> Mail, Contacts, Calendars, select the account with the name that you selected above, and select Delete. Note: There are various apps available on the internet to sync iCal to Android phones. Remove Alerts, Attachments, and Reminders: Normally, these will all be selected, and that is what you want. It is recommended not to change these. 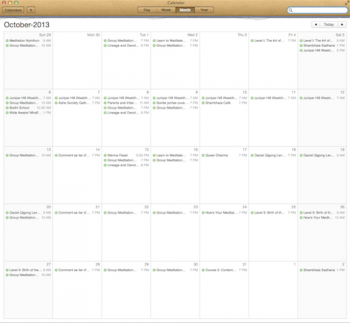 Auto-refresh: This is how often iCal goes to the Shambhala Birmingham website to get updates to the calendar. You can select whatever you like. If you make a mistake in the above, you can delete the calendar and redo the Subscribe. Simply look at the list of calendars in iCal, and right-click on the one with the name that you selected above, and select Delete. Click to connect. Find an Interest Group!